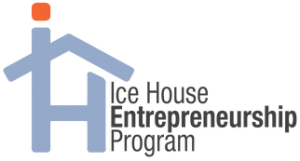 The Ice House Entrepreneurship Program is a learning program designed to inspire and engage participants in the fundamental aspects of an entrepreneurial mindset and the unlimited opportunities it can provide. The overall objective is to empower learners through entrepreneurial thinking and immerse them in entrepreneurial experiences that will enable them to develop entrepreneurial skills. Built on a rigor and relevance framework, this highly interactive program enables participants to learn from the first-hand experience of successful real-world entrepreneurs. Inspired by the life-story of Pulitzer nominee Clifton Taulbert and drawing on the eight life lessons described in the book Who Owns the Ice House? 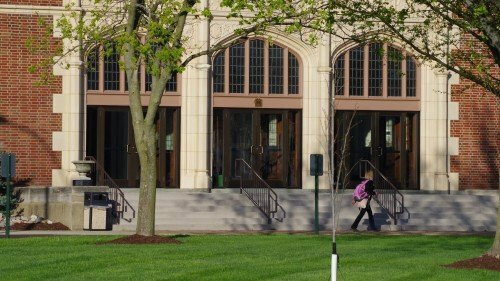 Eight Life Lessons from an Unlikely Entrepreneur, the program combines narrated chalkboard presentations with video interviews and case studies featuring modern-day examples of those who, like Clifton’s Uncle Cleve, have triumphed over hardship and adversity by embracing an entrepreneurial mindset. In addition to the narrated chalkboard presentations, each lesson includes individual learning assessments, discussion topics, and project-based assignments that are designed to maximize comprehension and assimilation, while encouraging real-world application of the core concepts. The course also includes access to a vibrant online entrepreneurial learning community that enables participants and facilitators to share their knowledge and experience with other entrepreneurs and educators within their own communities as well as others across the country and around the world.